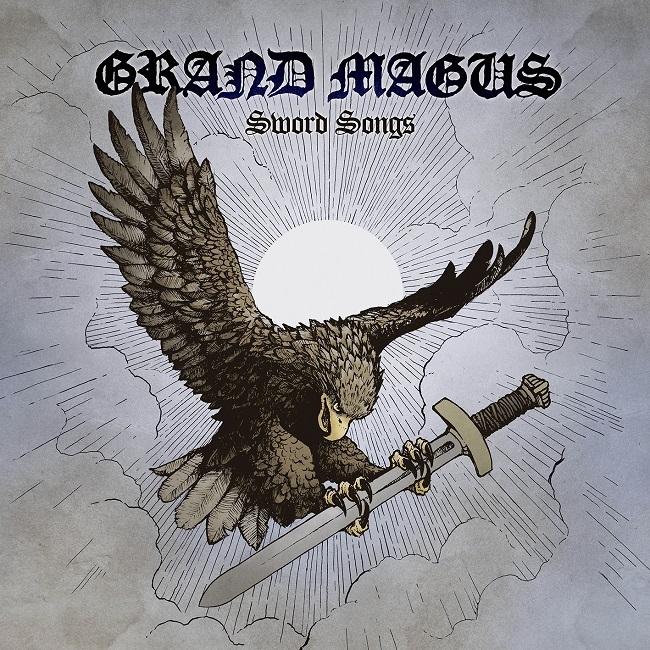 Swedish riff lords GRAND MAGUS released their current studio Album Sword Songs on May 13th 2016 through Nuclear Blast. Once more, the band entered the European charts with high positions. Sword Songs was produced by Nico Elgstrand at Studio Supa in Stockholm, Sweden, where the guitars, vocals and bass were recorded, too. Drums were recorded with Roberto Laghi at Top Floor Studios in Gothenburg, Sweden. The album was mixed by Roberto Laghi (Oral Majority Records, Gothenburg) and mastered by Svante Forsbäck (Chartmakers, Helsinki).